Every spring, whether northern or southern hemisphere, many people begin to think about gardening. Some have been gardening every year since they were old enough to help in the family garden back of the house. Others have begun gardening only recently. Most have questions, though. 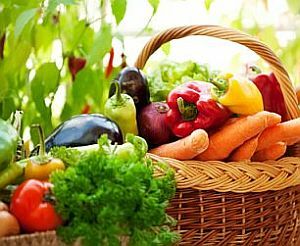 How to make an organic garden is a question that arises more frequently these days, as people become more concerned about health issues. They want to know that the produce they are eating is good for their health and safe for their families to eat. They want to begin an organic garden. Many books have been written about how to make an organic garden, and we cannot compete with them in one article, but we offer here 7 basic steps for beginners. Begin your organic garden by learning your plant hardiness zone. 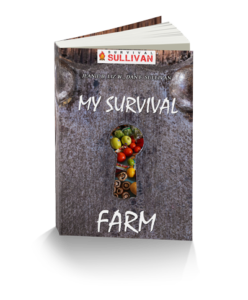 You will need to know your climate, and what organic produce will grow best there. If you live in the United States, you can access the interactive USDA Plant Hardiness Zone Map on the United States National Arboretum Website. Planting directions on seed packets are based on the average last frost date. The last frost date for your area will be the last spring day when you might have a killing frost. Order Organic seeds, using information about your climate and soil. Be sure you order certified organic seed so that you can have an authentic organic garden. 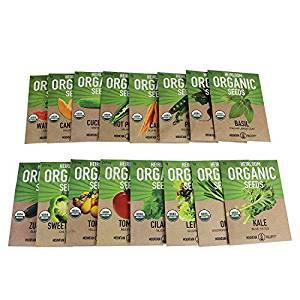 For a good online seed supply source visit Organic Seeds. While ordering seeds, be sure to include onions, garlic, and marigold flowers. These plants can be a first line of defense in an organic garden’s pest control program. While you wait for your seeds to arrive, you need to prepare the organic garden bed. If there is grass growing in the location, removed it first. Use a sharp, flat-edged spade to slice out the sod. Shake off as much soil as you can, and remove the grass from the area. Till the soil to a depth of about 12″, and work in organic fertilizer, checking your soil analysis to know what amendments are needed. If you have organic seedlings to plant, water them well the day before you intend to plant them in the organic garden. The best time to set them in the garden is a still, overcast day. If you must plant on a sunny day, take care not to stress the plants more than necessary. Use the seedlings’ pots to determine how deeply to plant them. If you are planting seeds in your organic garden, follow instructions that come with each type of seed. Apply organic mulch soon after planting. Mulch conserves water, cools soil, and keeps weeds at bay. If you use compost, chipped bark, shredded bark, shredded, shredded leaves, or straw, your mulch will also improve soil quality in your organic garden. Apply 2 to 4 inches of mulch, being careful not to get it too close to the plant stems. Mulch can rot the stems. It can also become a hideout for nibbling little garden mice. Label your plant rows and keep a record of your garden’s progress. Save seed information for everything in your organic garden. A garden journal, with photos throughout the gardening season, will help you know what you want to repeat or change in next year’s organic garden. 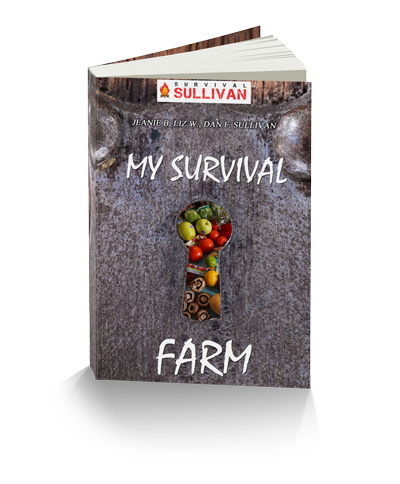 Would you like to learn more about How To Make A Low Maintenance Organic Garden?